to be in one of their presentations specially Scott that you’ll never be tired in a conference in case Scott is one of presenters. ted at 9:00 and in day one approximately 400 attendees was in event. However, in day 2 number of attendee had dropped sharply to less than half of day one. But that was predictable because day 2 you could participate in lab or build your own application or even participate in a group to develop an application based on what you’ve learned in first day. Day 1 started with introduction of Microsoft Web platform installer. Umbraco CMS or even Jumla! The good point is some application like Jumla is php based and Web PI know their installation requirements and install selected program based on setting. No need to say that depending of operating system and system Web PI suggest different set of application. In day 1 James Senior tried to install Umbraco CMS in demo Umbraco CMS with database and other requirements was installed on demo machine. Good point is Web PI installs on a machine as well as IIS and user can run it repeatedly to configure server and installed application and components. In day 1 presentation has slides to justify that MVC is not a replacement for Microsoft web solution and MVC is just another approach for web development. 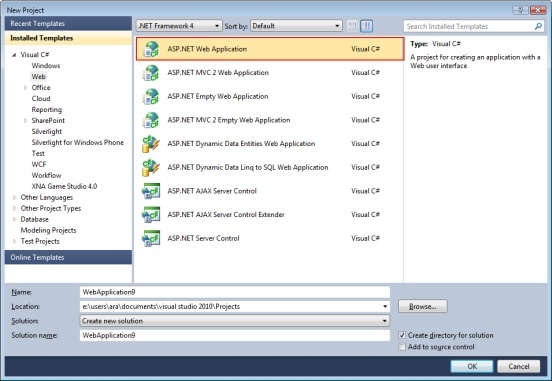 ASP.Net MVC is an open source project done by Microsoft and you can find it here. As the seminar continued one of features of ASP.Net 4.0 was introduced named “ASP.Net Dynamic Data Entities Web Application” Or “ASP.Net Dynamic Data Linq to SQL Web Application”. The first one uses entity framework for data layer but second uses Linq to SQL as data layer. 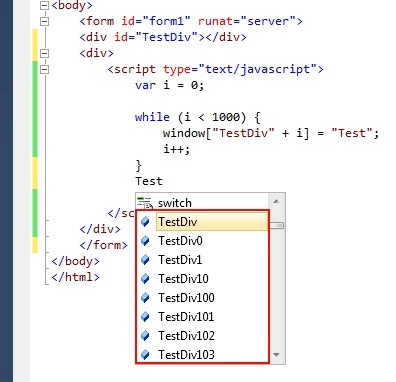 As far as I remember these two ASP.Net Extension projects was introduced by Visual Studio 2008 SP1 in 2008. 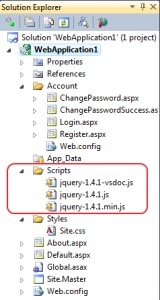 Here is some useful videos for creating and customizing Dynamic Data web applications. 1. 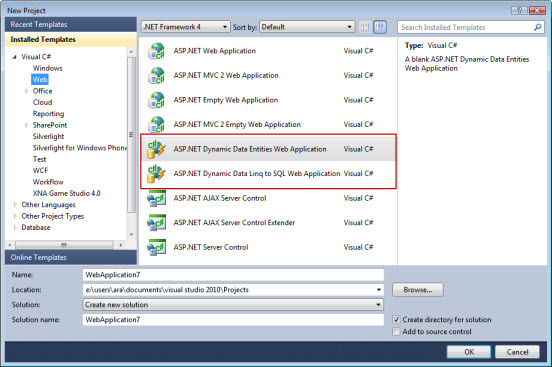 Create a new web project type Asp.net Dynamic Data Entities Web application. 2. Copy Nothwind Database files (MDF and LDF) in APP_DATA folder. 3. 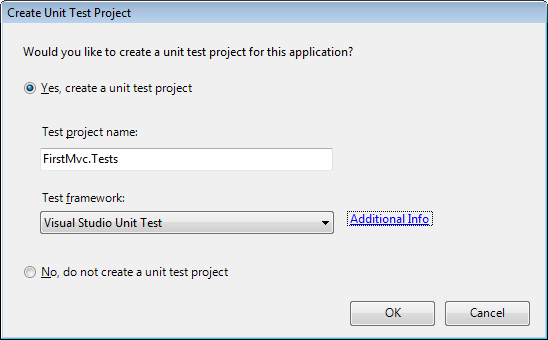 Right click on project and new data item type ADO.Net Entity Data Model. 4. In wizard form select “Generate from database” item. 5. And then select NORTWIND as data connection. 6. Select tables you want to be added to Entity Data Mod and then click finish. 7. Open Global.asax and then remark line starting with DefaultModel change this line as follow. 8. Press F5 and run the application. After 22 months our (me and my wife) Australian permanent visa is granted. These 22 months of my life was so hectic. This is a big break in my life and I’m looking forward for shiny future. My visa was issued on 18 of January and new level of my migration is started.